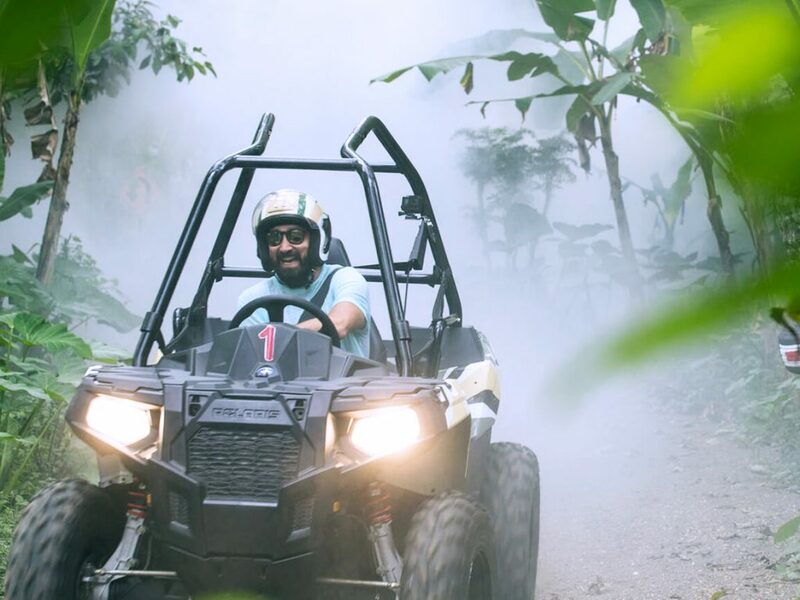 Get ready to feel the thrill in Bali through Bali ATV! Bali is a beautiful tropical island that offers you way more exciting things than you can think of. While people usually go for its romantic beaches, in fact the other areas of Bali are also worth an exploration. If you are a free-spirited, adrenaline junkie, you’ll find lots of fun in this small paradise. So, don’t just stick yourself on the beach and gear up for the best journey. What do you think the best way to explore the wilderness in Bali? There are a lot of methods to do so, but an ATV ride definitely won’t disappoint you. All-terrain vehicle is also known as a quad bike or four-wheeler. 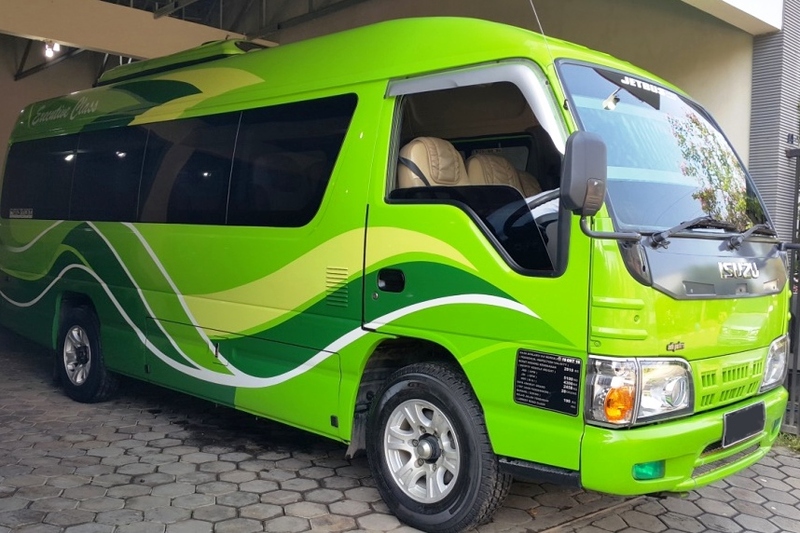 As the name suggests, this vehicle is specially designed to operate in more various terrains. You can drive it in an asphalt road or muddy one. As you know, Bali is not only about beautiful beaches. There are much more areas to explore in this exotic island. 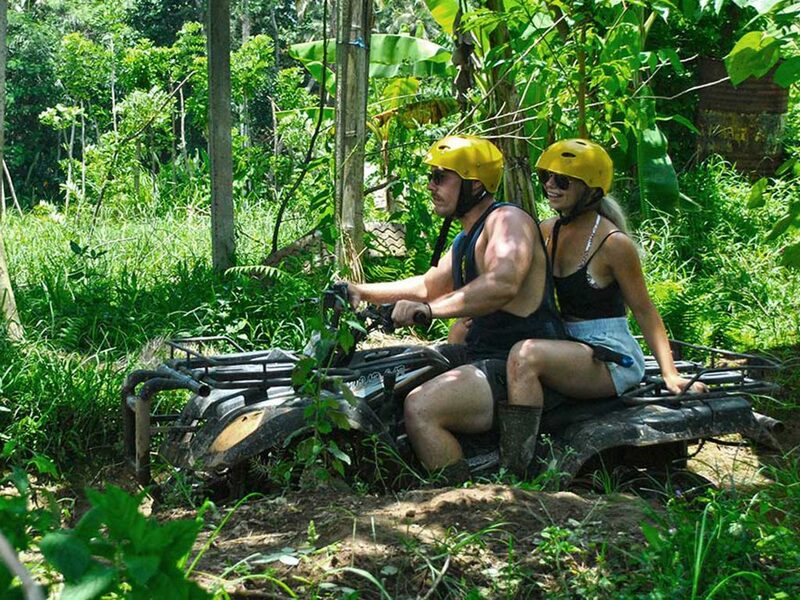 Bali ATV is perfect for you, adrenaline junkies, to get closer to Bali’s jungles and the locals. 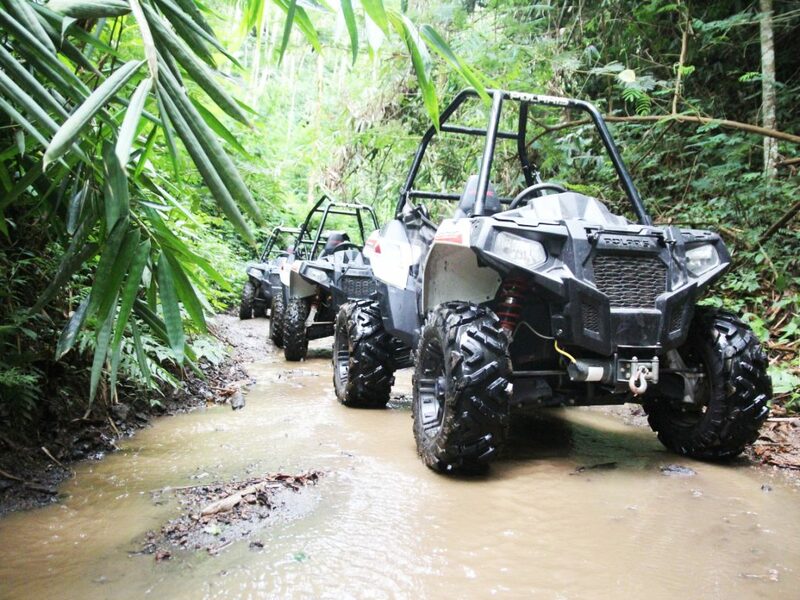 Drive your quad bike through muddy roads in the wilderness, passing rice paddies and crossing the small river. It would be super fun! 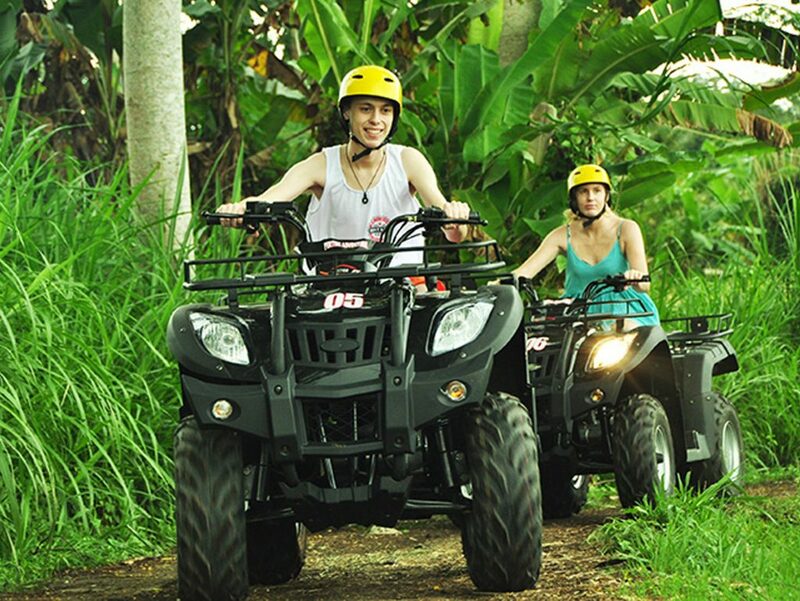 Bali ATV is suitable to group and solo travelers, couples, and family. It’s safe for everyone, teenagers and parents alike! Pertiwi Quad Adventure is located in Abiansemal, Badung Regency. Not a popular tourism destination, this area still comprises of a lush jungle, verdant garden, rice paddies, and traditional villages. Upon your arrival, you’ll be greeted by refreshing welcome drink. After that, you’ll be given a little insight about your journey with ATV. Then, you’re ready to go. 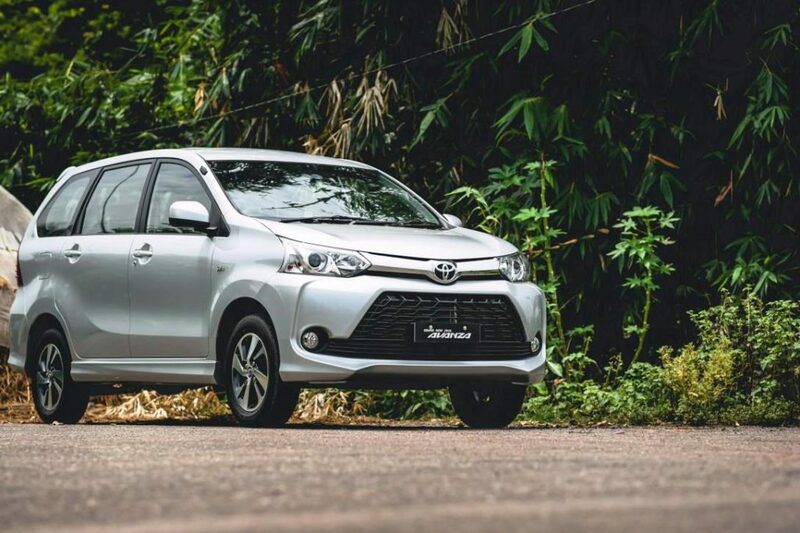 Explore the challenging off-road track and get through rice paddies, verdant jungle, small river, and traditional village. If you’re brave enough, you can drive your ATV alone. Don’t worry; it’s easy to ride and you’ll be accompanied by a professional guide so it’s totally safe. Can’t ride? No worries! 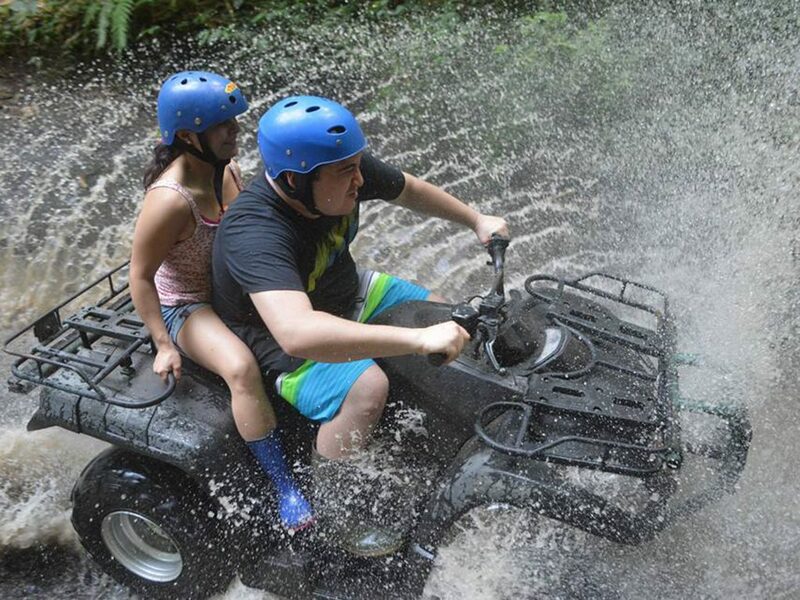 There’s tandem ATV that allows two people to go together. So, you can hop on the passenger seat and get the fun together with your friend or family. It will be more fun to go on this exciting adventure together will all your friends, colleagues, or your whole family. Be ready to get wet and dirty as you’ll go pass small river and muddy roads. So, prepare your comfortable clothes and don’t forget to bring other clothes to change. After you finish, refresh yourself with a nice shower and fill up your rumbling stomach with a delightful lunch served buffet-style. 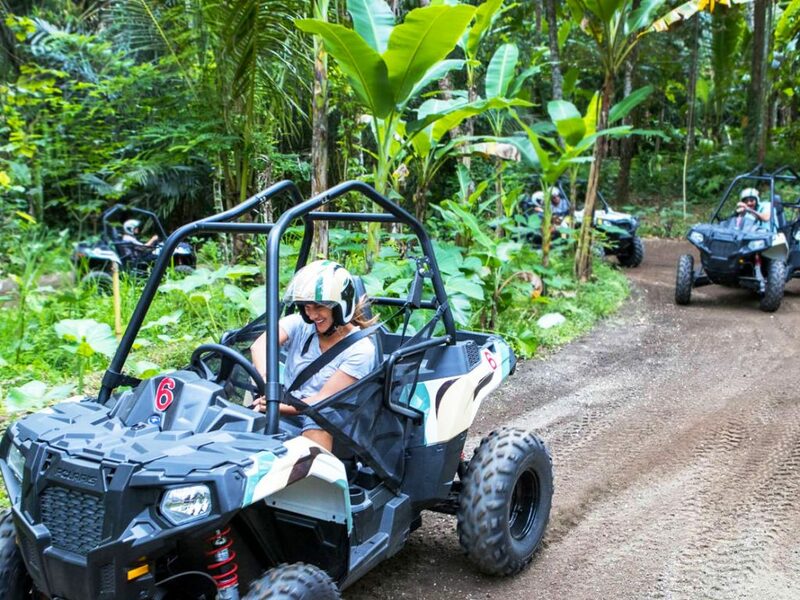 Another choice for Bali ATV ride adventure is offered by Mason Jungle Buggies, situated in Tegallalang, Gianyar. You know this area is famous for it’s breathtaking view of the rice terrace, applying subak system which is a part of the UNESCO’s World Heritage List. With brand-new high-end ATV, you’ll get another fun journey that you won’t forget. 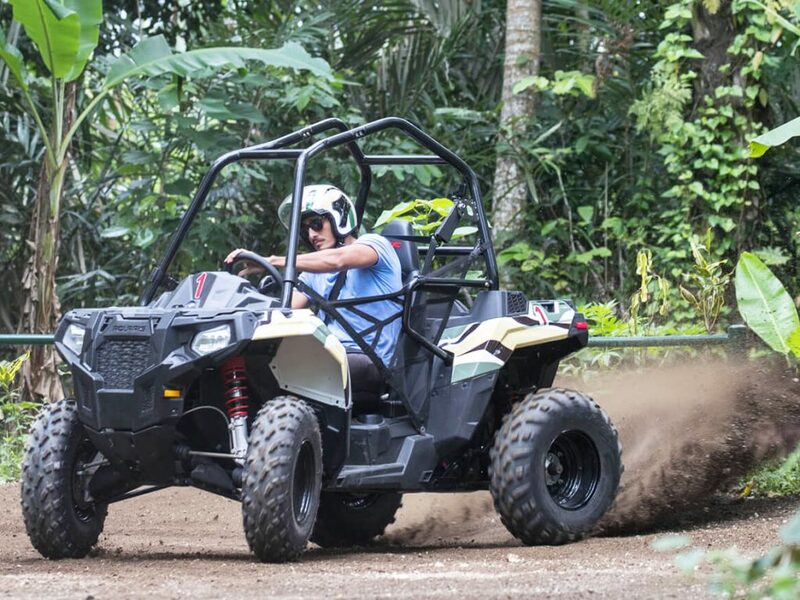 Different from the one in Abiansemal, you’ll go through a 4.5-km purposely-built ATV track for each lap. Though this one-and-only new ATV track is man-made one, it will definitely make you thrilled! To get the best experience, choose the full package one so you can get the thrill and chill at once. The thrilling adventure will start from the tranquil Koko Bamboo Restaurant. 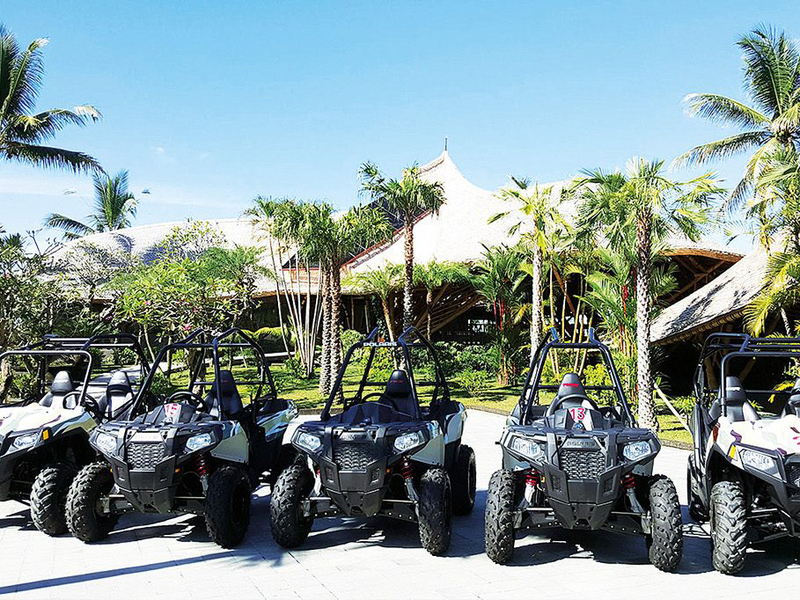 So, if you book the full package, you’ll not only get the excitement of the ATV ride, but also the relaxation from the view around the restaurant while you’re having your lunch. Speed up and explore the area while you enjoy the relaxing greenery on both sides. You can go by yourself, share the fun by riding together with your partner, or stay safe by going with a professional guide riding the ATV for you. All ATVs provided are the best branded, high-end vehicles, USA nr 1 Polaris. Don’t worry about the safety as you’ll be given the best safety equipment, and your guide will be there to watch over you. Also, you can choose how many laps you’ll go, 2 laps or 3 laps. Please be mindful that the single ride is only for 18 years old guests having a valid driving license, while younger ones (12 years old and above) can ride the ATV as tandem passenger. *Single category is 1 person as the driver and having a valid driving license. *Double category is 2 persons as 1 driver and 1 passenger. *Tandem category is 1 person as passenger accompanied by an instructor.